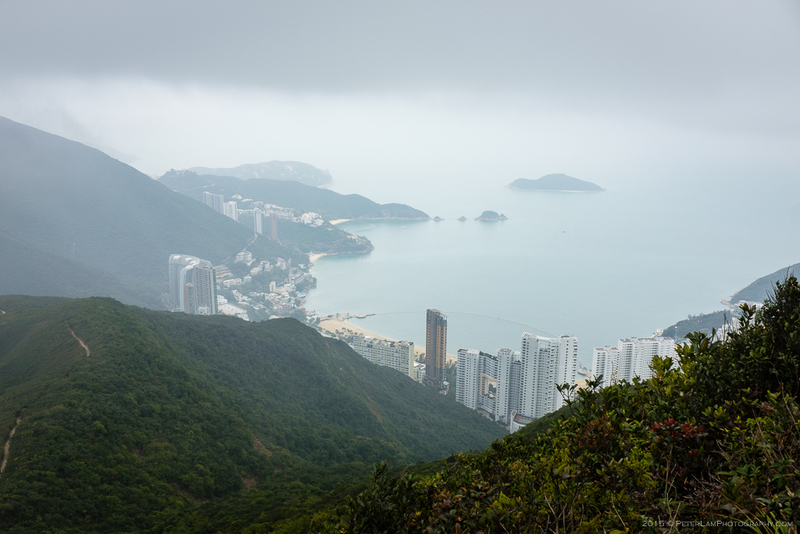 After days of non-stop Chinese New Year festivities, which invariably involves copious amounts of food and drink, there is no better way to burn some calories than a good weekend hike. 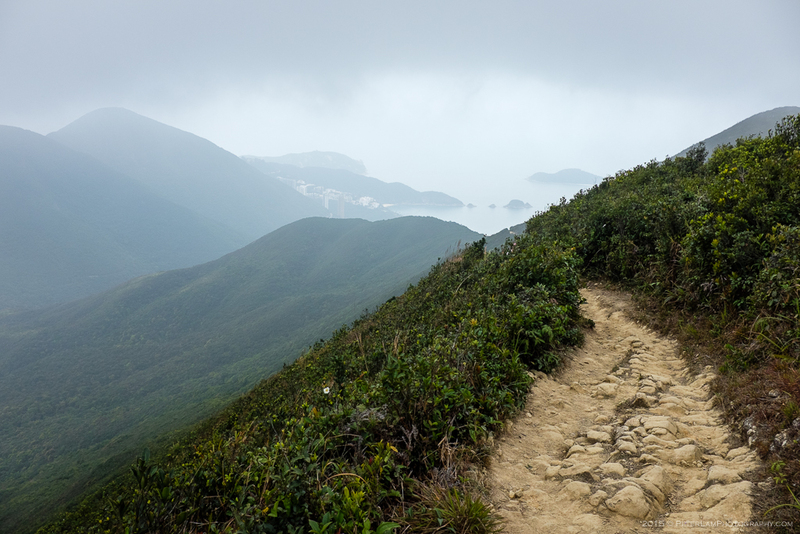 Well, apparently thousands of other Hongkongers thought it be a good idea too – everyone seemed to be hitting the trails this past Sunday, despite the gloomy weather and threat of rain. How to get away from the crowds? Pick a challenging trail that separates the boys from men :-). 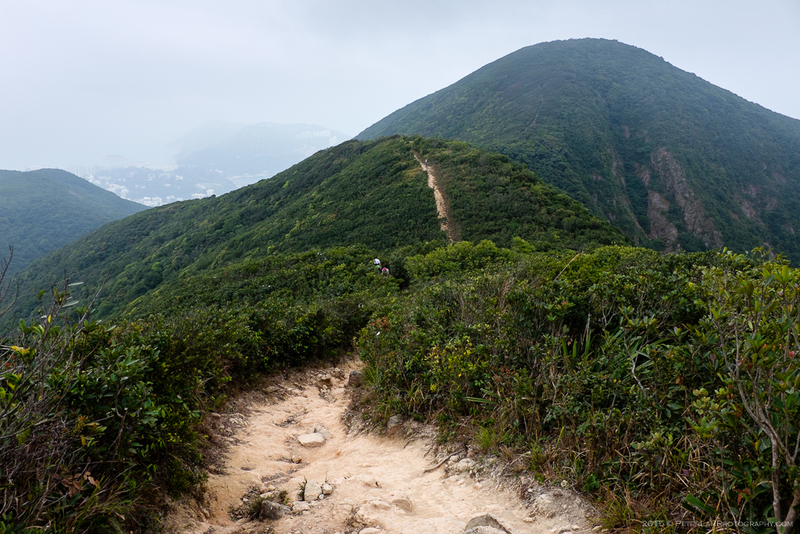 On Hong Kong Island, the Stage 1 of the Wilson Trail offers just that. 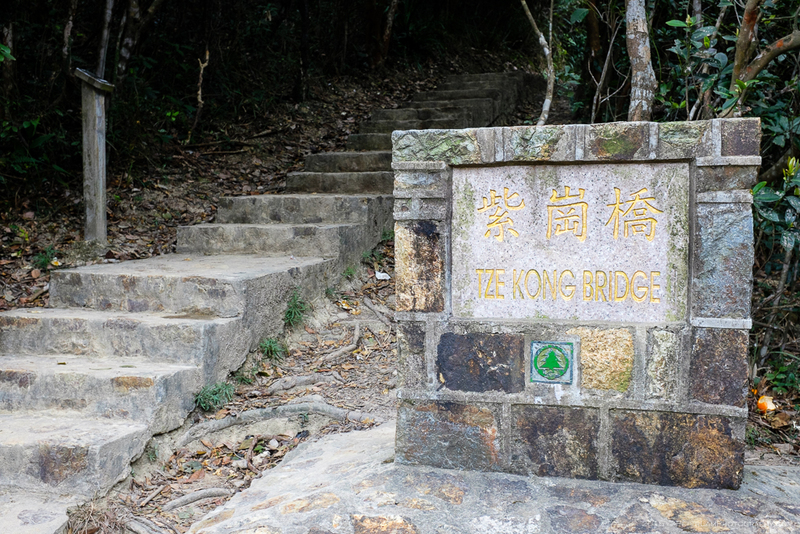 Starting from the Parkview apartment complex near Wong Nai Chung Reservoir Park, this is a popular trail that leads south all the way to Stanley Peninsula. 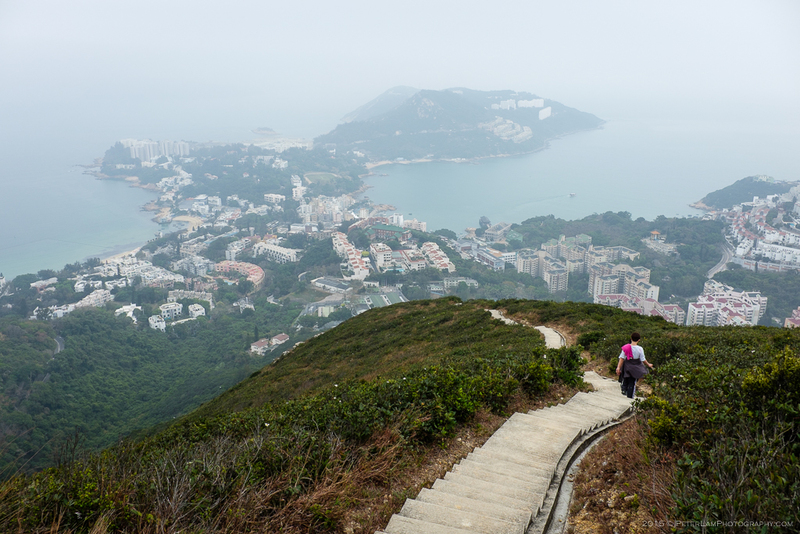 Along the way, we summit Violet Hill (Tsz Lo Lan Shan, 紫羅蘭山) and The Twins (孖崗山), with great views of Repulse Bay and Stanley village. 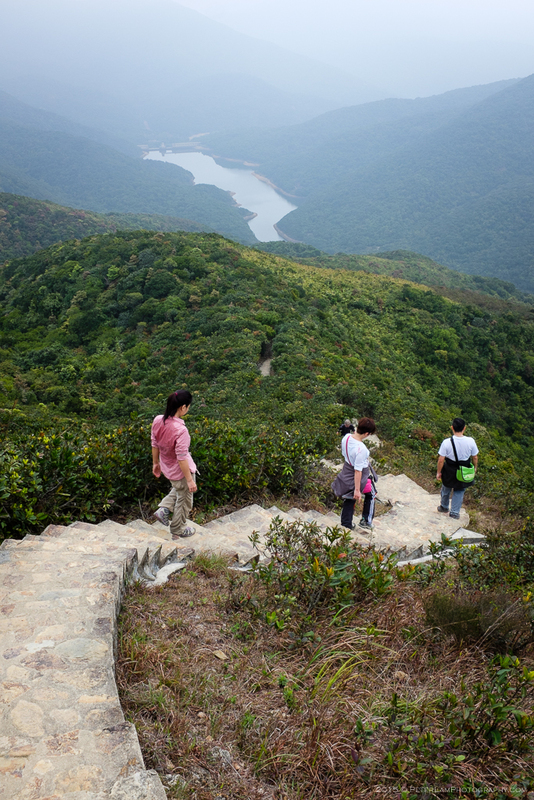 The ascent of the first “twin”, a peak at 363m, is a section famous for its 1000 steep concrete steps. This is a major cardio workout that will have you drenched in sweat by the time you reach the top. In comparison, the peaking the second twin at 386m is relatively easy. 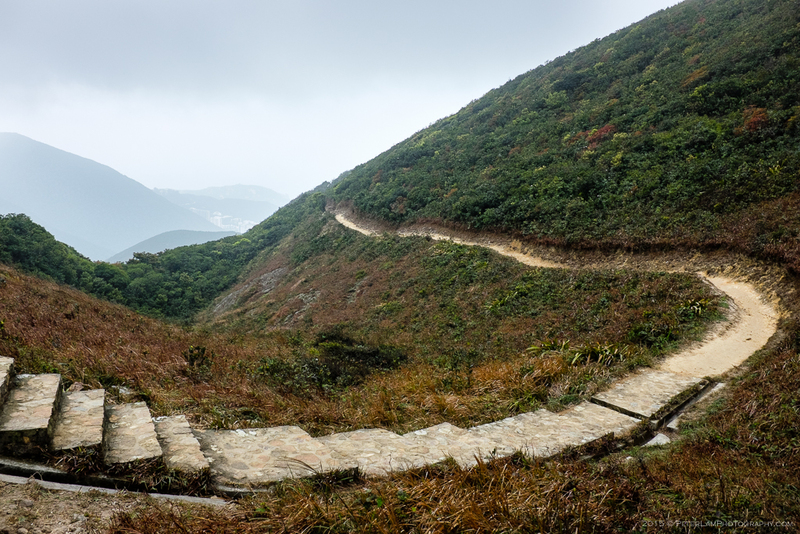 But regardless, by the time you’re descending to Stanley, your legs will be shaking, and that’s not just because of the stunning scenery! 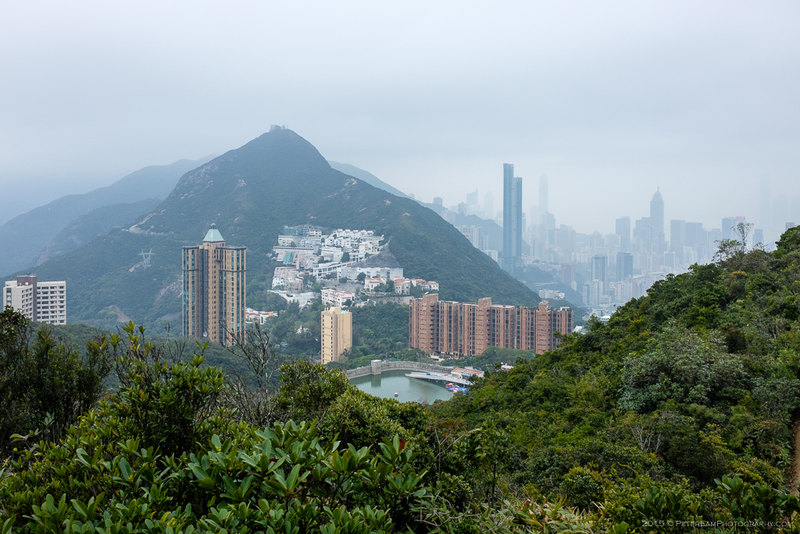 At the start of the hike, we climb relatively benign Violet Hill leaving the city behind us. 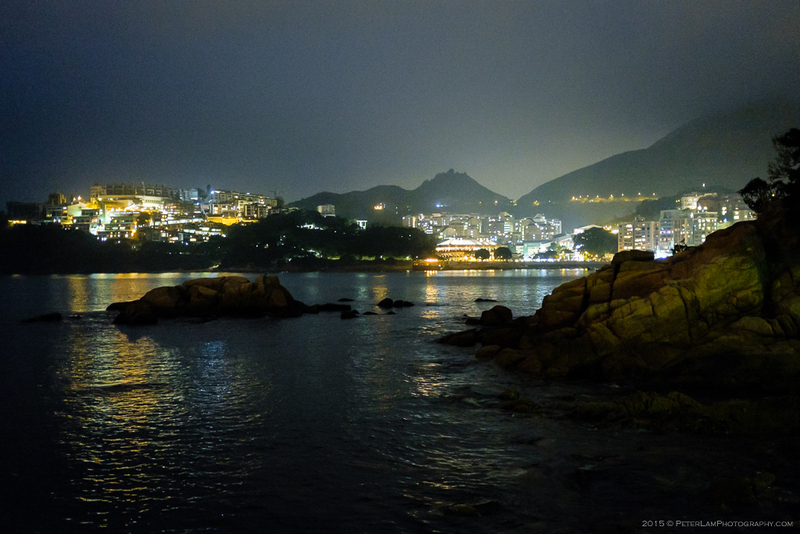 Looking back at Parkview and Wong Nai Chung reservoir. 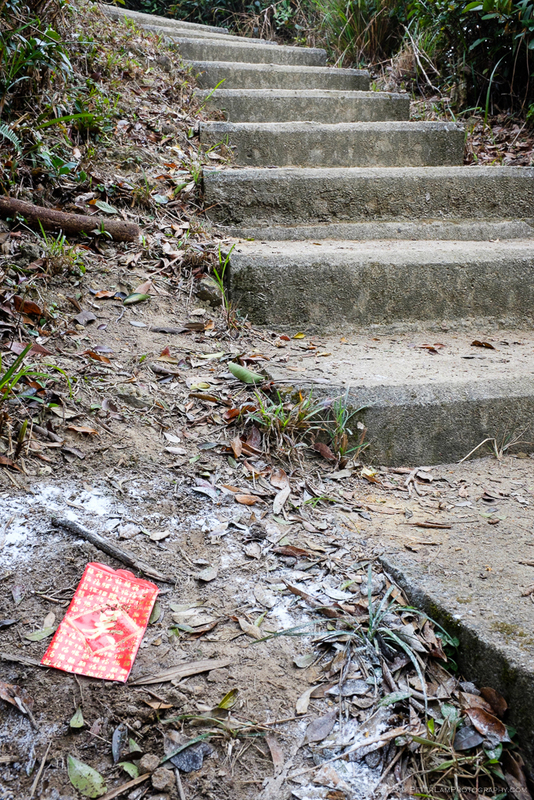 On Violet Hill, evidence of Chinese New Year. A shame people don’t pick up after themselves. 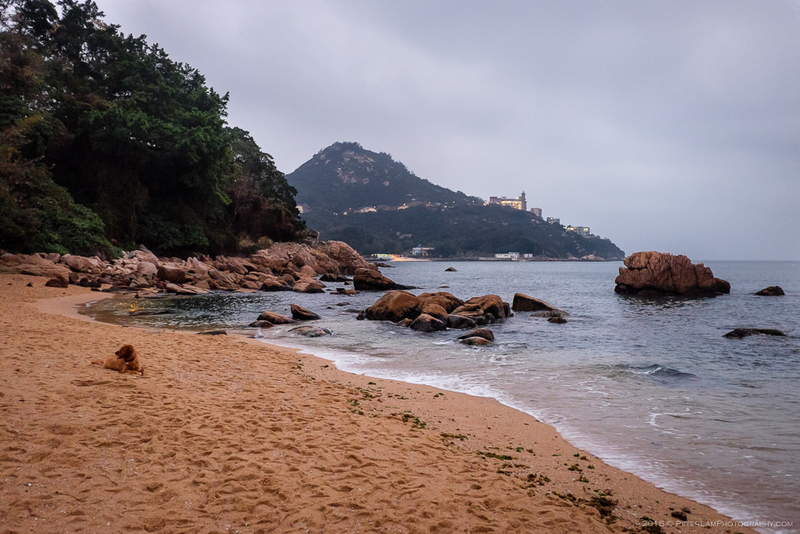 Repulse Bay ahead, and The Twins on the left. 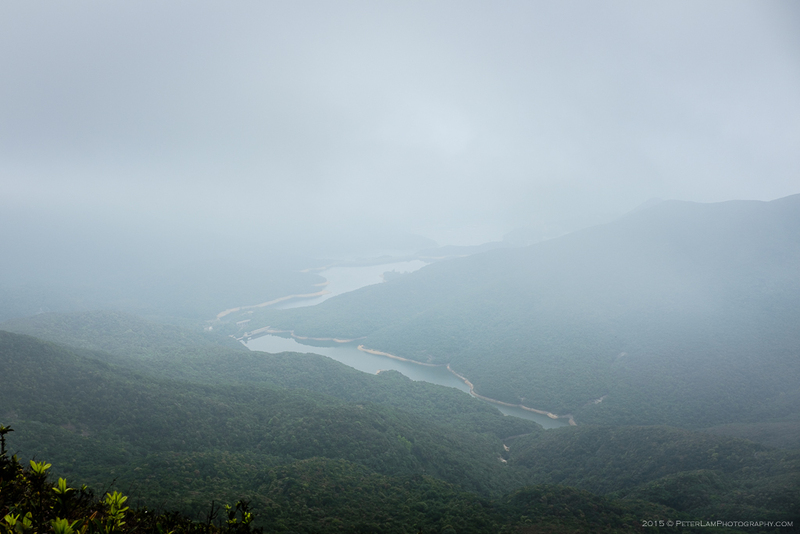 Cloudy view of Tai Tam Reservoir to the east. The Wilson Trail is well maintained and sections of it are paved. Taking a short detour from the official trail, and looking back at Violet Hill. 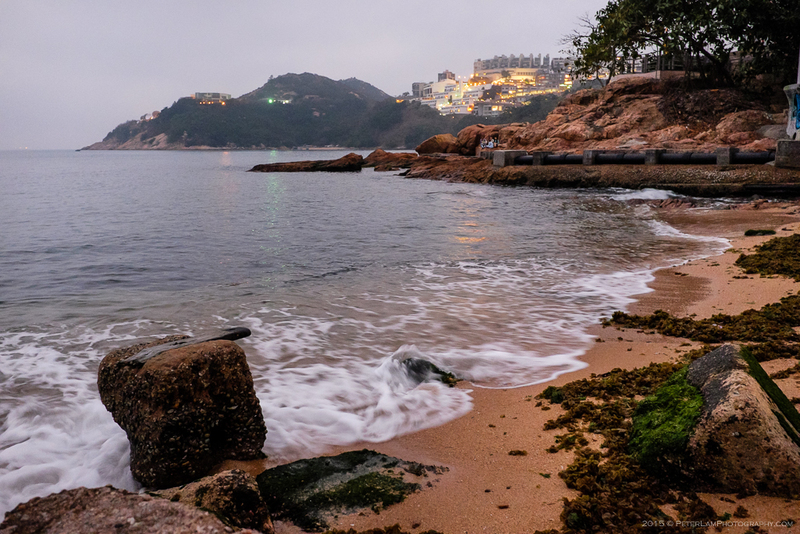 A good view of Repulse Bay. 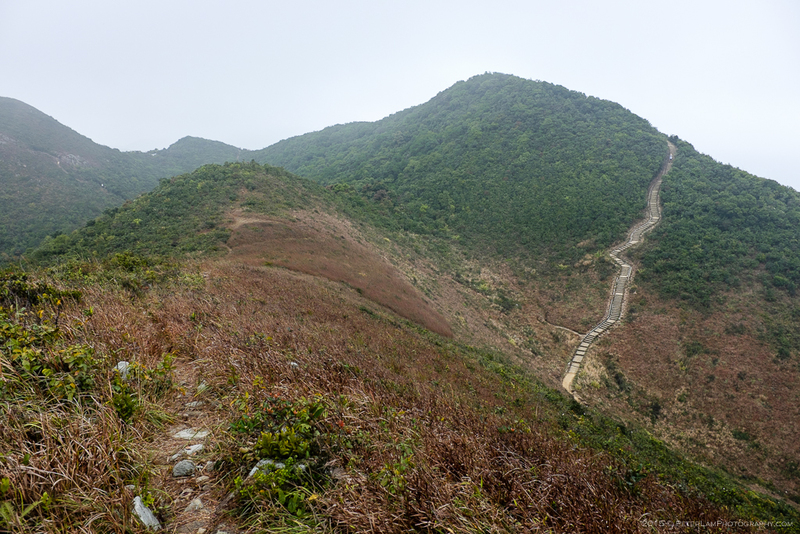 Back on Wilson Stage 1, a long descent into Tsin Shui Wan Au valley before taking on The Twins. 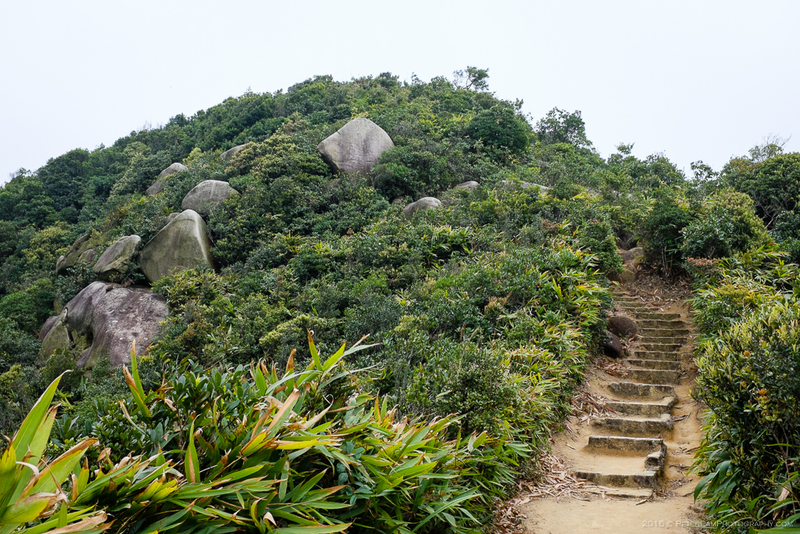 This is where the 1000 steps begin – take a rest here because you’re gonna need all the energy you can muster! 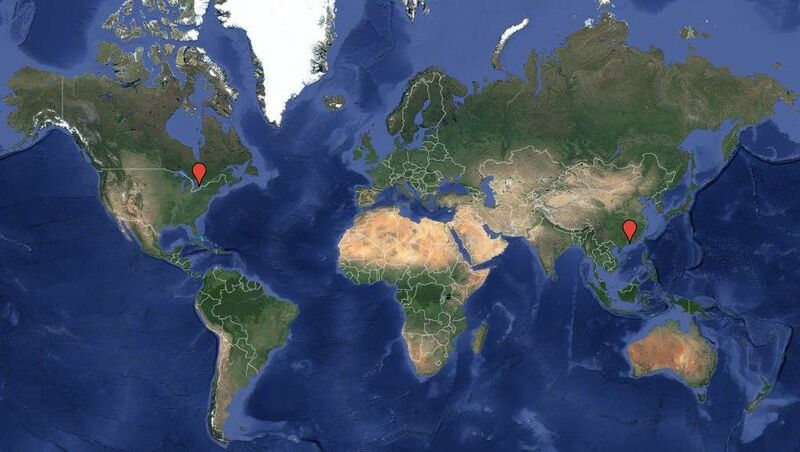 The first twin conquered – on to the second. 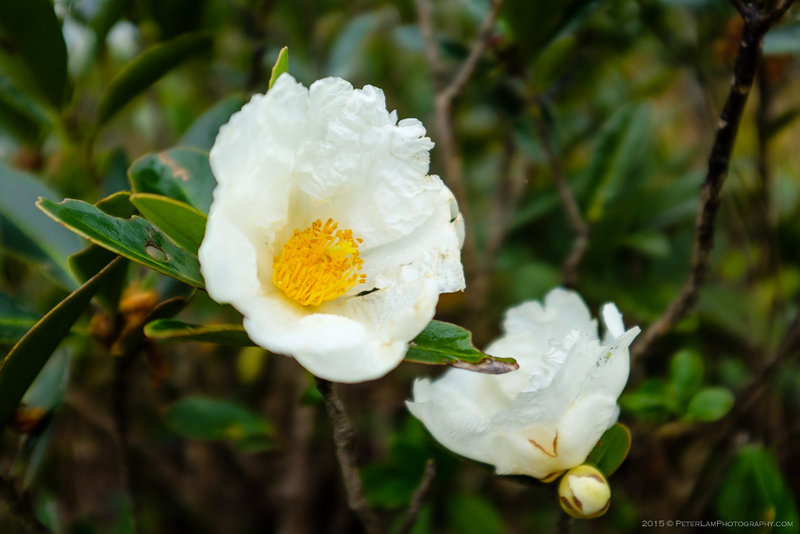 Flowers blooming all over the mountain – spring has arrived. Once over the second twin, a great view of Stanley Peninsula unfolds. From here it’s a long way down. Stanley seen from Hairpin Beach. Separates the boys from the men, huh? Sounds like the patriarchy got to you. Otherwise awesome post though. Especially the twilight and evening pics at the end. I will admit, I was questioning my manhood on the way up LOL. It almost had me beat. nice view from the top of the hills. Nice pictures.